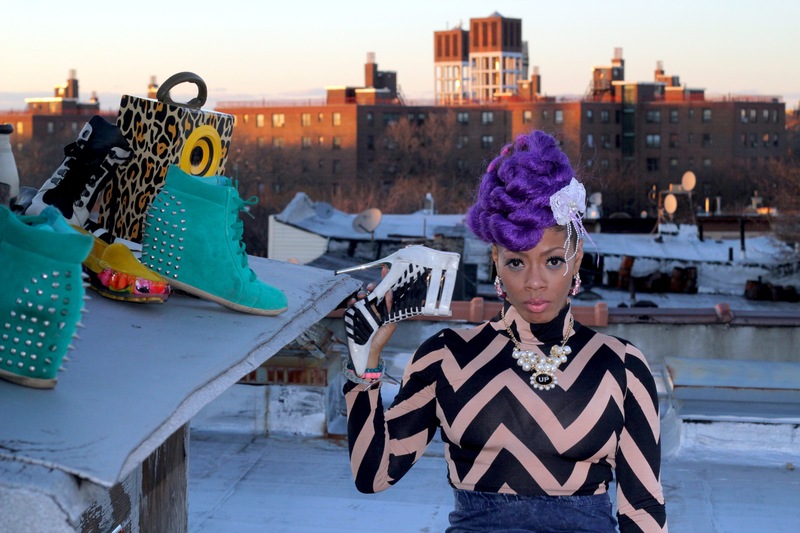 A native of Staten Island, NY, LaQuana Thompson, aka Ida Divine, grew up watching mob movies with her father and hanging out with one of her best friends who is the sister of one of the members of the Wu Tang Clan. With Hip Hop as her baby sitter; rapping, singing, and creating lyrics was as natural as hopscotch and jacks. Extremely shy as a child no one knew about the lyrical gifts she possessed. While on a cruise ship, LaQuana became overwhelmed with excitement and decided to get up and sing karaoke. She impressed the crowd so much with her singing that she took home the trophy that night for best performance. The shy spell was broken. Her passion for singing and performing was ignited and she returned home to begin pursuing that passion with every free minute she had. In between of being a mother of 2 boys and working a full time job in the healthcare field Ida paved her own way, performing at open mic nights, writing original songs and recording eclectic tracks. Whether she was singing like an angel or lyrically beasting listeners ears from inside a cypher, people quickly caught on to her vast musical ability. Paying homage by claiming herself as a modern day Ida Divine, she is making her image synonymous with being bold, classy and powerful. A singer with vocals so fierce, that when she sings it’s like a light shinning into the cracks and crevices of the soul, to a place where pain seeps, often forgotten but always felt. 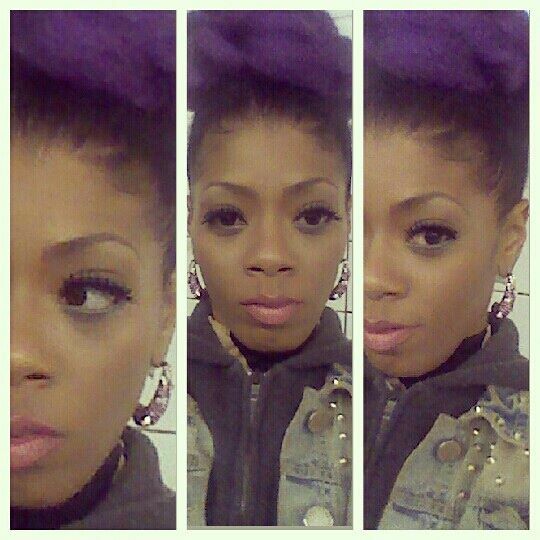 Currently, the hip hop songstress is working in the studio with Inspectah Deck from Wutang Clan, beats from E. Jones under 9th Wonder Camp, B12 under 9th Wonders Camp, Hank Perry, and Darae “Bo Dega” Beats. 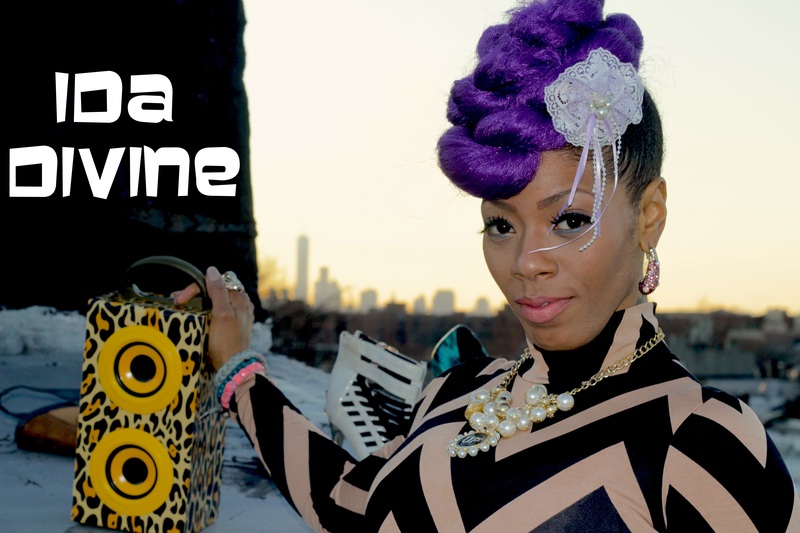 Ida Divine-ly rejuvenates hip hop in its purest form. She creates mini selves within her many worlds formed by her Di – verse melodies. The word she sings and raps about penetrates the heart of the listener to the fullest degree. She brings out the blues we go thru as a people; she sings definitions of contemplated female thoughts, and points out realistic truths of life experience. Ida Divine composes analogies through her songs like an artist who paints a picture that gives off subliminal messages. 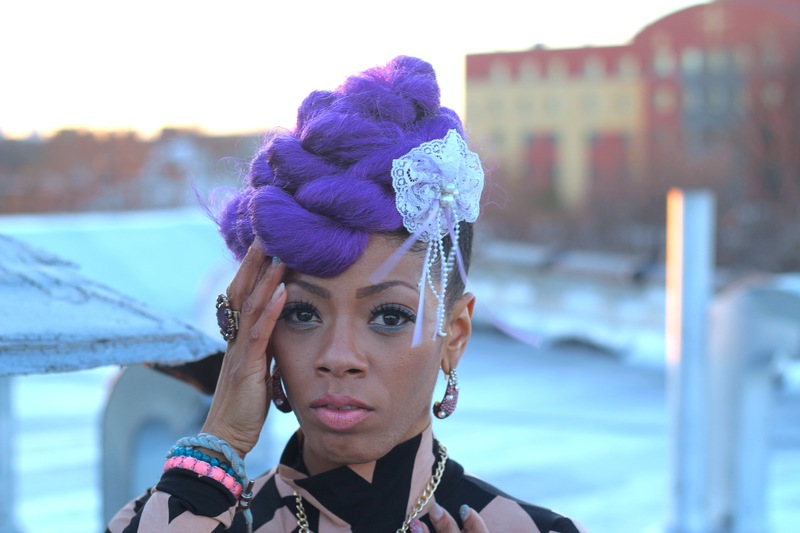 Ida DIvine is more than Hip Hop, more than R & B; she is the third “I” in divinity. She is a SESAC Published Singer/Songwriter signed to the International Nuvybe Record Label. 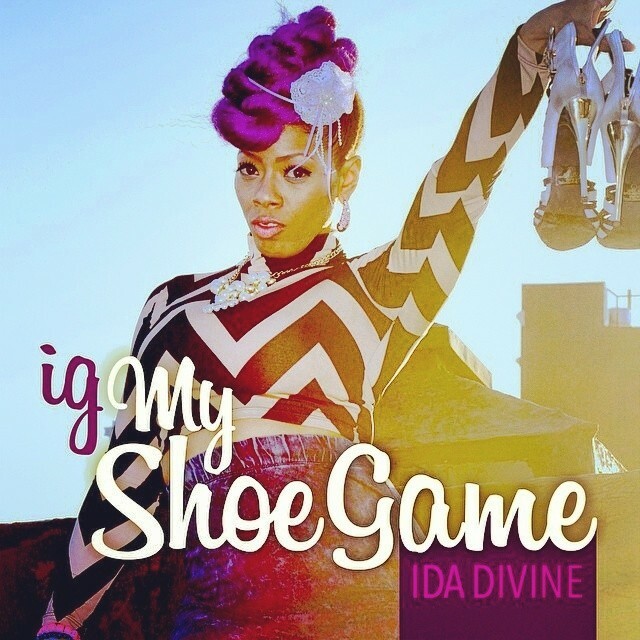 Ida’s new song on NuVybe Records, “IGMyShoeGame,” is a fun song that was composed by noted producer Herb Middleton (Mary J, Sounds of Blackness, SWV, Nas, Kelly Price). And its even better as a video.